600-900 pages preferred. Books are great for overviews and theory but not that often you’ll something practical and useful in real life(at least in my experience). Recipes books are great – it’s kinda like typical real life examples from stackoverflow and friends but with more in depth explanation. I prefer recipes. But in my opinion a smart developer mixes everything and uses all the resources available: books, google, stackoverflow, screencasts, mailists, forums, google hangout, github, etc. I’m read and buy technical books. Do you think i care about the thickness? No fools, i can sort by popularity and rating stars. thinking it is not enough “meat” there. What do you mean by “thin” book? For example i have “Linux Phrasebook” (http://www.amazon.com/Linux-Phrasebook-Scott-Granneman/dp/0672328380). it’s a small book (11cmx16cm) with 400 pages, but have a lot of information in it. Or another example: i have “Introducing HTML5” (http://www.amazon.com/Introducing-HTML5-2nd-Bruce-Lawson/dp/0321784421/), it’s also a small book with 280 pages. But both these books is good for me. Average book size in my library is near 600-800 pages. But I looked at it just now, i don’t care about thickness coz i don’t read it from cover to cover. Chanced upon your site sometime ago. Agree do not prefer stacking up books in the physical form these days. Reason it is like taking a gym membership and not fully availing it. Secondly it takes more physical space. Most importantly a pdf book or epub format is most desirable if regular updates by the author if there are errata and corrections and revisions. It is easier to look up books in pdf format for quick reference without having to stack up tables on your table. Still prefer old style of reading a book curly up in a cosy corner of the house when you want to keep free from technology and screen staring issues. Do buy books when they are not available in pdf hope more authors make them available both ways and leave it to the reader. Do like the distilled series where everything is condensed and crystallized knowledge. UML distilled for example is a case in point. It is easier to read everything in the lean format when all over we are having lean movements ( code/process/startups/organisations), so why not books …. 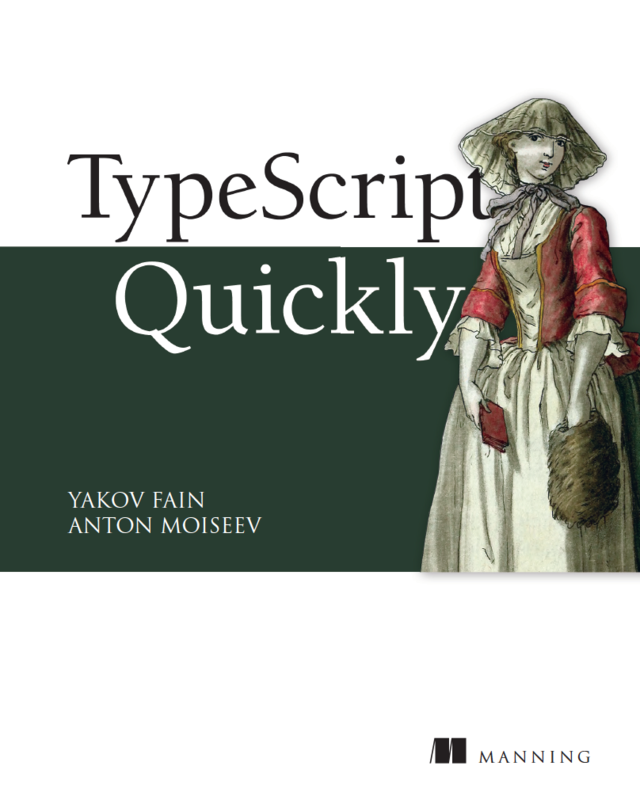 For technical books personally do prefer the lean format however…. Of course read technical books. 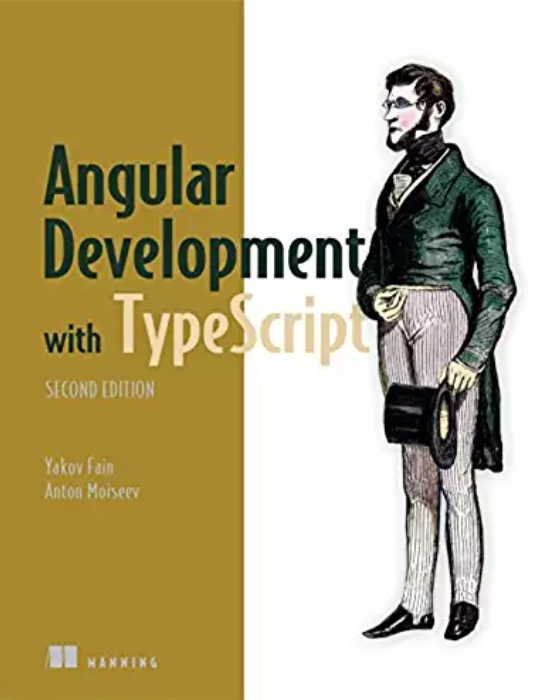 Documentation and sources are usefull to explore some details, but i suppose that general issues or deep theory can be learned only from good books. Preferred book size … hmmm, not sure there is direct connection with size and quality (precise and good explanation), statistically starting from 450-500 pages. 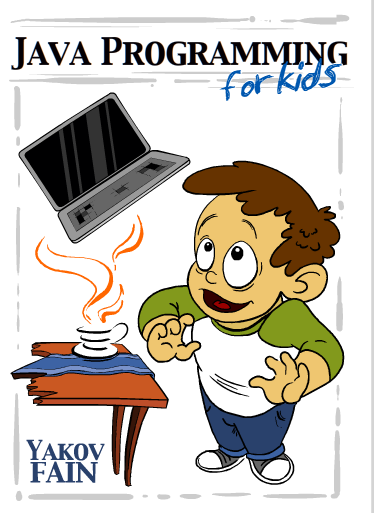 I just did a lynda.com video course called Java Essentials by David Gassner. It was good from what I can tell, and fun. It was really nice to be able to sit and watch instruction, replay sections for additional clarification, and code while I watched. Now I would like to “practically” apply my java learning to a project for fun/learning, something like developing a web based payroll app (I’m an inactive CPA currently working in the construction industry 😉 I perused your Wrox 24 hour trainer book and like the paragraphs that I read. Does the book have enough “meat” to get me where I want to go? What path/course/books/tutorials do you recommend I follow to advance my knowledge to accomplish something like this? Do you offer a video training course such as the ones you taught on enterprise Java in New York? I believe there is a market for video training, bundled DVD’s with a book would be a win-win and most likely command a premium price many(and I) would be willing to pay. My book will help you in understanding of different ways of building real-world applications. When you’ll pick up the Java technology that fits your needs, you’ll need to do additional reading to dig deeper. I do teaching online once in a while, but was not really thinking of publishing video training. 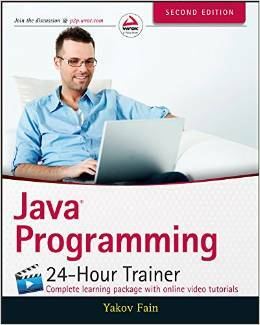 you should definitely write more books like your 24 hour java training.